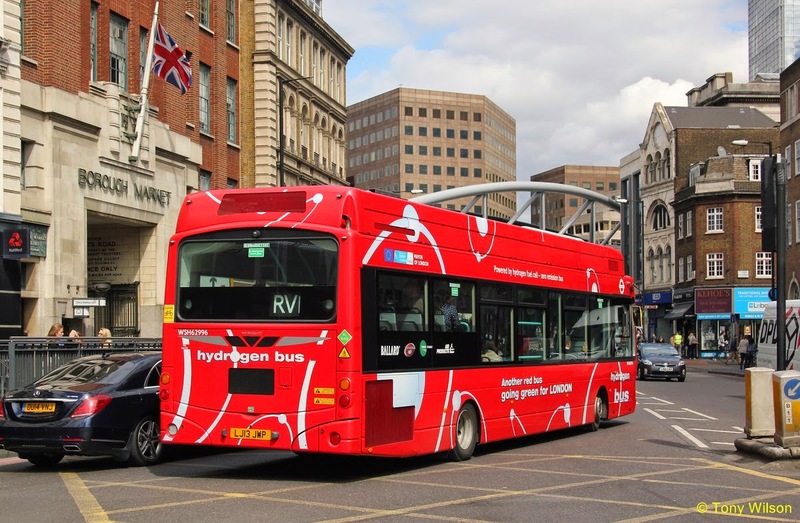 More than 300 buses with the latest Euro VI engines will be operating on London’s roads by the end of this year, Transport for London (TfL) announced today. 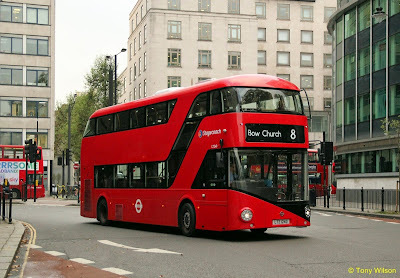 Over two thirds of these (215) will be hybrid diesel-electric double decker buses. Under the ULEZ proposal, all buses driving in central London from 2020 will need to meet the Euro VI standard for NOx emissions. The effectiveness of Euro VI engines in reducing harmful emissions has been substantiated in testing by TfL that re-creates real world driving conditions in London. During this testing, a bus with a Euro VI Engine was found to have 95 per cent lower NOx emissions than a bus with a Euro V engine (down from 10 g/km to 0.5 g/km). This test result correlates with testing conducted by manufacturers. 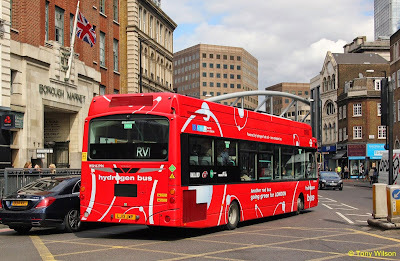 Buses with Euro VI engines first entered service in the TfL fleet in April this year and from January 2015 all new buses entering service in the capital will be Euro VI. On average, around 700 new buses enter London’s fleet each year. 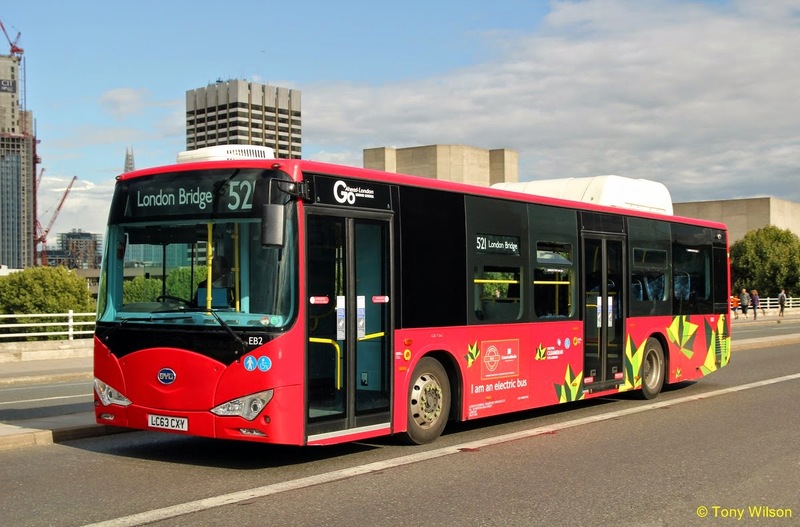 The Euro VI programme complements the work the Mayor and TfL are doing to accelerate the roll out of hybrid buses, with nearly 1,000 currently in service on London’s roads and 1,700 due to be in operation by 2016 – equivalent to around 20 per cent of the total bus fleet. 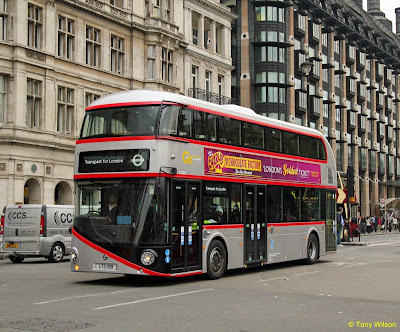 In addition, as part of the ULEZ proposals, TfL will progressively increase the number of these buses to the point that - from 2020 - all double deck buses operating in central London will be hybrid. In addition, under the ULEZ proposals, all single deck buses in central London will be zero emission (at point of use). This will require substantial investment by TfL and will deliver benefits outside central London - with nearly all double deck buses operating in inner London being hybrid and many in outer London too. 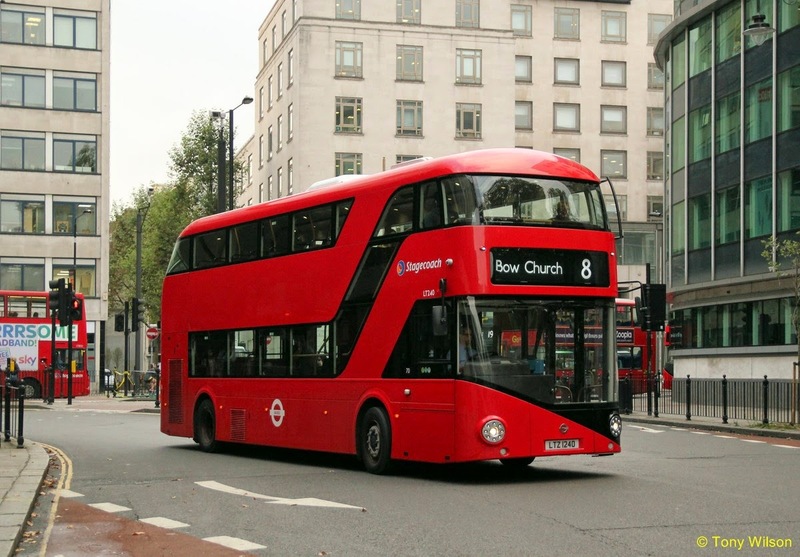 Other initiatives to further reduce emissions from London’s buses include retrofitting more than 1,000 of the oldest buses with special equipment to reduce their NOx emissions by up to 88 per cent – with plans to increase this number to 1,800. PIE IN THE SKY, OR WATER UNDER THE BRIDGE?